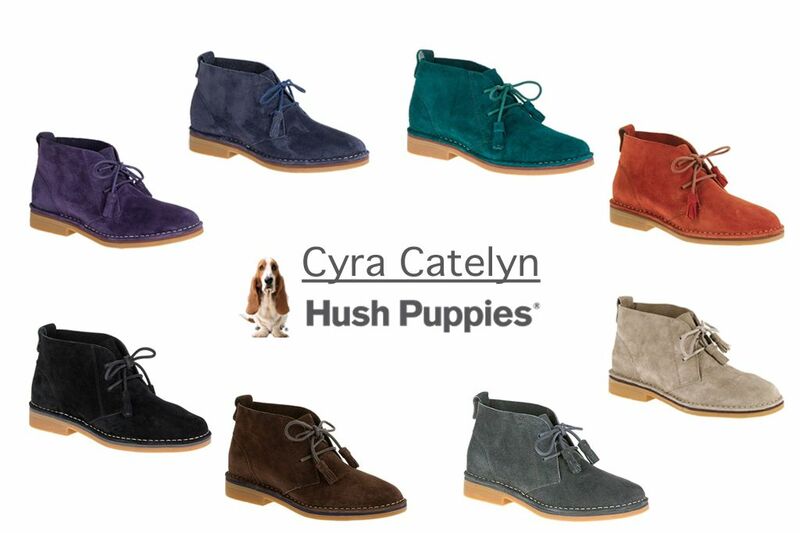 So I just got my Taupe Suede Cyra Catelyn Hush Puppies bootie and believe me when I tell you that YOU NEED this boot in your life. Not only are they super cute, but they beyond comfortable and look at all the options! I am literally ordering another pair right now, but can't decide which color! You guys, this is definitely a must have. Shop for your pair here. I totally need to check out these shoes! !